The P30 Pro’s score of 112 and the XS Max’s 105 are both good marks reflecting minute differences in performance and image quality. Three rear-facing cameras, four if you count the “Time of Flight” sensor. Huawei’s new flagship phone is getting rave reviews with the kind of adjectives we used to read in iPhone reviews. The flagship iPhone XS Max is hardly disappointing and if anything, Apple’s bar-setting camera system deserves credit for raising the quality in its competitors. But Apple finds itself playing catch-up with some of the very features it introduced to mobile photography, such as a telephoto lens and a bokeh effect for portraits. The iPhone 7 Plus was a game-changer with the introduction of a rear-facing camera for more of a telephoto perspective. It was small – just over twice the focal length of the standard 28 mm lens – but it made the iPhone even more of a tool for professional photographers. Striking portraits appearing on the covers of news and fashion magazines were generated with this new class of iPhone and provided some of the best indirect promotion for Apple handsets. 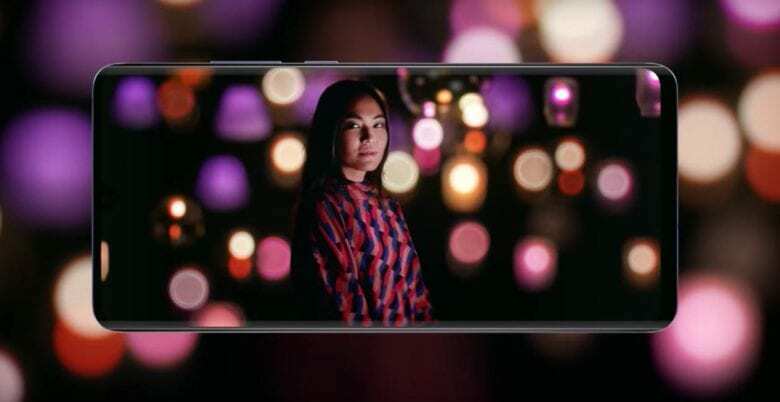 Now comes the Huawei P30 Pro, its third model with a three-camera array, that offers a mix of optical and algorithm-powered zoom the company calls “Field-of-View Fusion.” DxOMark said Huawei’s most exciting feature is a stabilized tele-camera that uses folded optics to achieve a 5x optical zoom factor, equivalent to a 125 mm lens. The trick to making a good zoom: folded optics. To achieve this, Huawei placed the image sensor vertically within the phone and aimed it at a group of lenses that run along the inside of the phone, using a mirror to reflect the incoming light onto the sensor. The P30 Pro can even achieve a 10x zoom factor by combining an image from the 5X lens with a stack of RAW images that provide the data for one high-resolution telephoto. A cropped P30 Pro image maintains the sharpest detail seen on a zoomed-in smartphone photo. 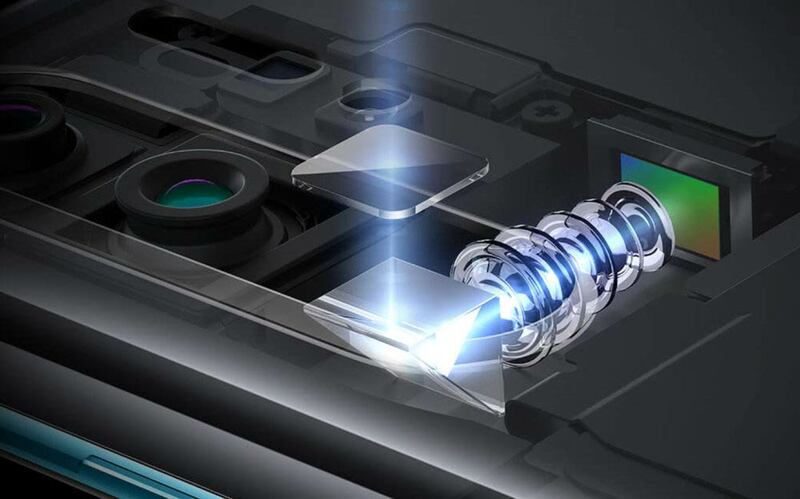 To DxOMark, Huawei’s bokeh mode is currently the best you can find on a smartphone, thanks to a rear-facing sensor that beams a “Time-of-Flight” laser, similar to Apple’s TrueDepth technology. The term “bokeh” refers to blurred parts of a photograph, typically applied to backgrounds that remain out of focus compared to a sharp subject. Bokeh, especially in portraits, makes the subject pop. Apple introduced a computational background blur in Portrait mode on the iPhone 7 Plus. It was good but often did not look as natural as bokeh achieved with a wide-open lens on a full-frame film or DSLR camera. Each generation of iPhone improved on the effect, though, and there’s no reason to think the 2019 iPhones will not bring further fine-tuning. If Apple has been complacent, as some iPhone users are likely to feel, the competition will force the tech giant to up its game. Apple has never succumbed to the pressure of being first, though it strives to be best. 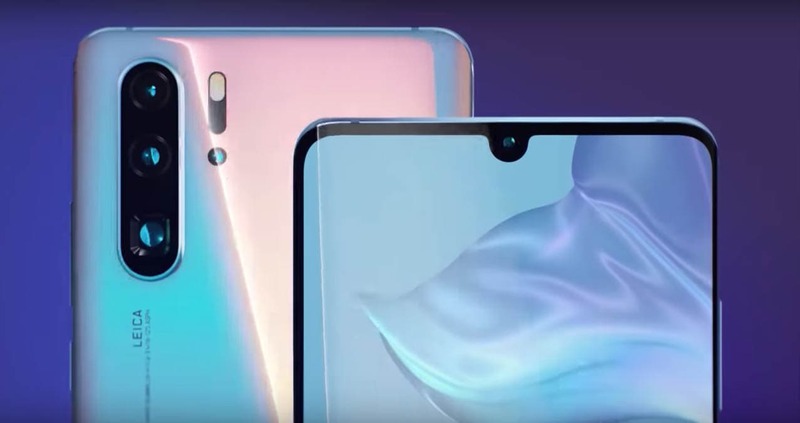 Of the premium smartphone brands, Apple is last to add a third rear-facing camera (some are already on four or five). At least one of the 2019 iPhones is rumored to have a three-lens camera bump. There are always a few details that stay off the radar until product launch time so that Apple CEO Tim Cook can pass “best-ever” status on to the new iPhone. One thing is certain. Huawei’s CFO Meng Wanzhou likes the iPhone. When she was arrested by Canadian authors in December, an iPhone 7 Plus was among the devices seized.